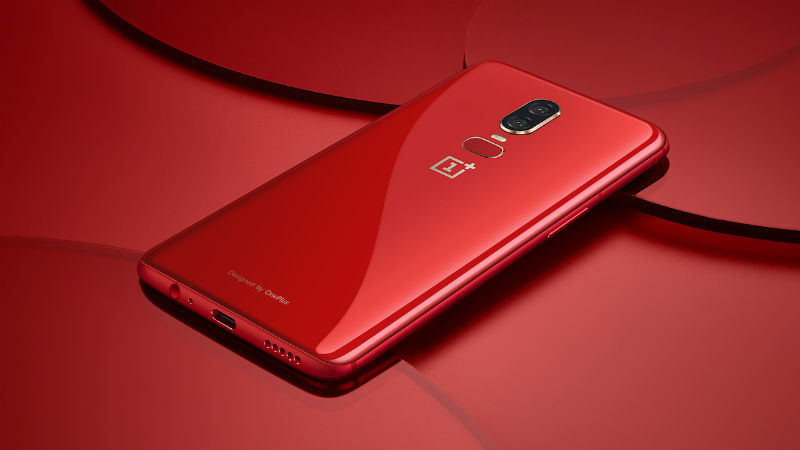 China-based smartphone manufacturer OnePlus on Monday unveiled the “red edition” of its latest flagship OnePlus 6 with 8GB RAM and 128GB internal storage for Rs 39,999. The new variant of OnePlus 6 would be available for purchase from July 16, the company said in a statement. “We worked to avoid an overly bright red color while still capturing a sense of self-confidence and positivity,” said Pete Lau, Founder, OnePlus. The smartphone was launched earlier in May for Rs 34,999 for the 6GB RAM+64GB internal storage and Rs 39,999 for the 8GB RAM+128GB internal storage variant. The handset is powered by Qualcomm’s flagship Snapdragon 845 chip and runs on OnePlus’s customised version of Android “OxygenOS” which is based on Android 8.1 Oreo OS. The company earlier released the “midnight black” colour variant of the smartphone late in June with 8GB RAM and 256GB internal storage priced at Rs 43,999.